Rich Robinson's new band confirm 2018 UK tour including Planet Rockstock. Tickets are on sale now. The Magpie Salute have announced a December 2018 UK tour - plus a coveted headline slot at Planet Rockstock 2018. 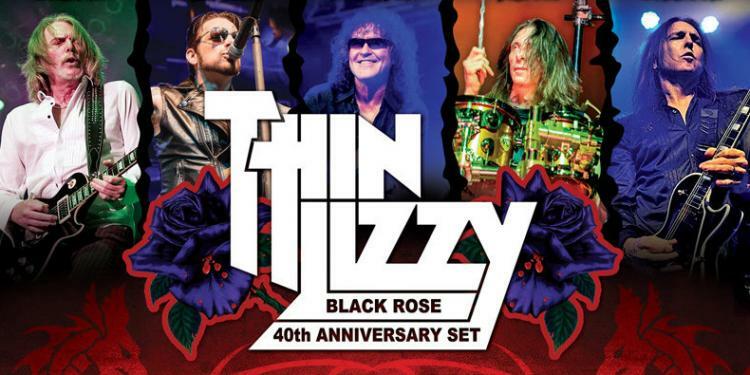 Joining previously confirmed headliners Black Star Riders and The Dead Daisies, The Magpie Salute will top the bill at Planet Rockstock at Trecco Bay on Friday 30th November. 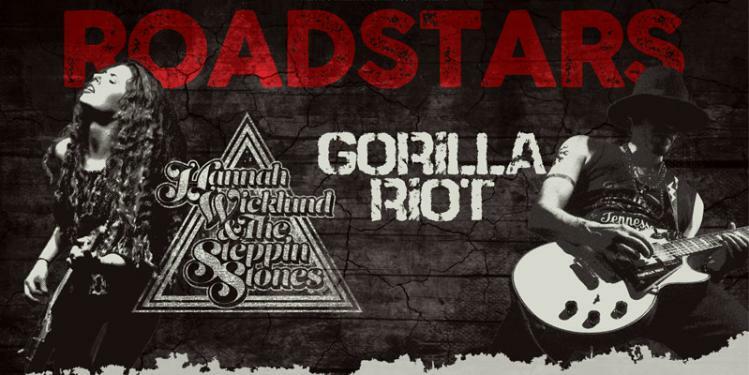 They will follow Rockstock with a nine-date UK tour throughout early December that takes in Bristol, Birmingham, Manchester, Sheffield, Glasgow, Newcastle, Norwich, Portsmouth and London. 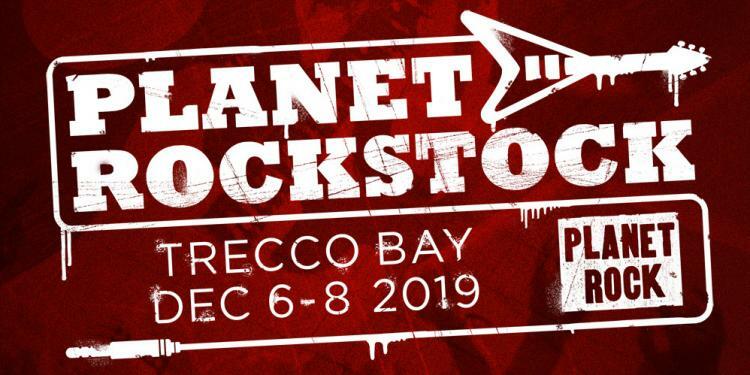 A limited number of Friday Planet Rockstock tickets are on sale now. Tickets for The Magpie Salute's tour are on sale now. 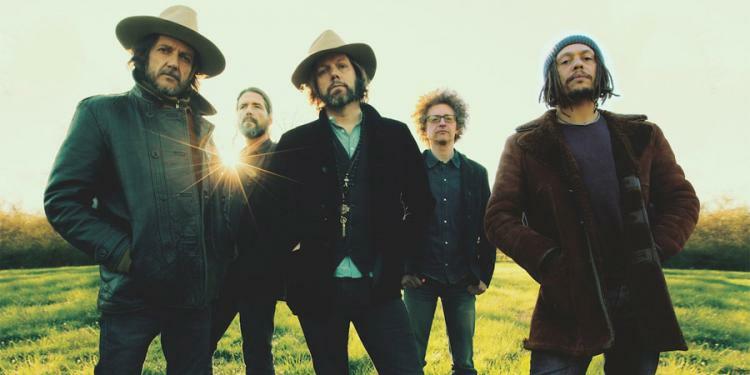 The brainchild of Rich Robinson, The Magpie Salute features his former Black Crowes band mates Marc Ford (guitars) and Sven Pipien (bass) together with John Hogg (vocals), Matt Slocum (keyboards) and Joe Magistro (drums). The sextet unleashed their critically lauded debut album ‘High Water I’ to the world on Friday 10th August and celebrated its release by playing a completely sold out show at OSLO in London.